On Saturday, May 20th we laid my grandparents to rest in the form of scattering their ashes. We’ve been waiting 7 years to scatter my grandma’s ashes as we always planned to scatter hers with my grandpa’s. 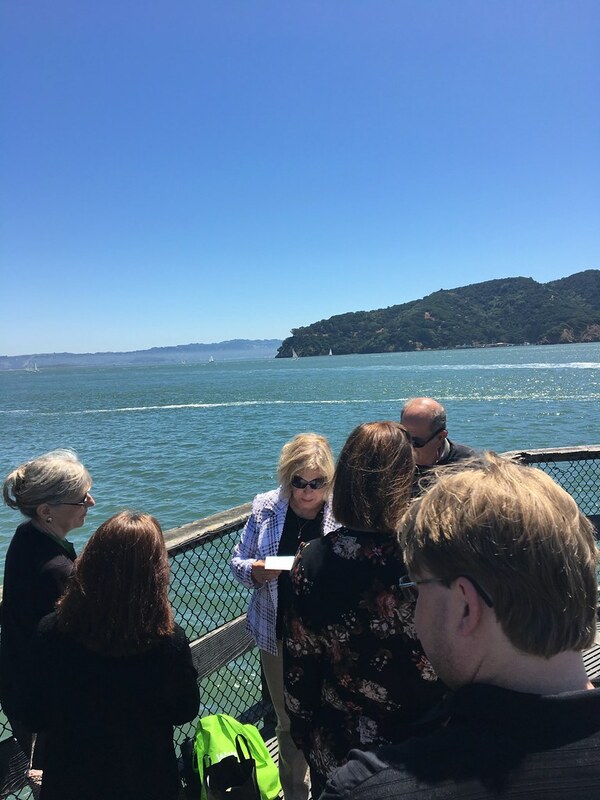 We scattered them both on a beautiful day in Tiburon, CA. This is where we scattered their ashes. Originally we wanted to do it at Blackie’s Pasture where my grandparents used to take us for walks, bike rides and to the playground when we were kids. 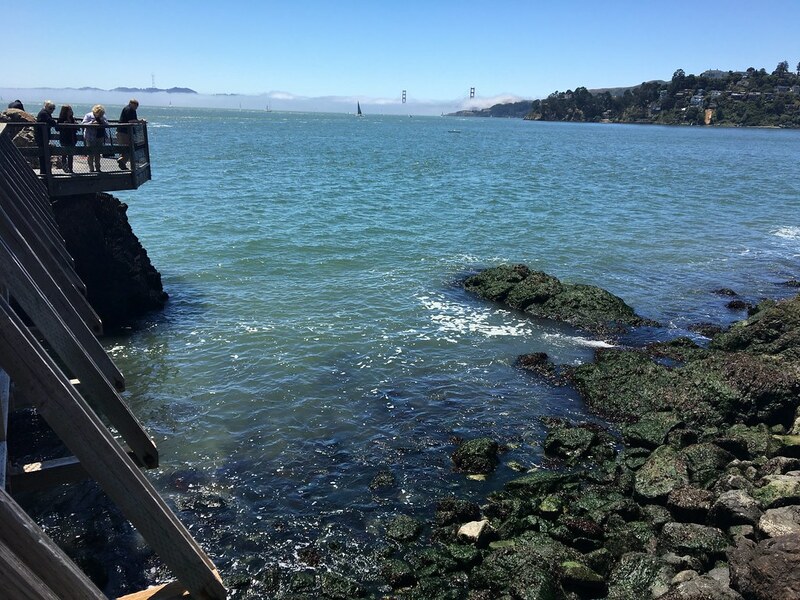 Unfortunately the city of Tiburon wouldn’t allow it so Elephant Rock Pier was the next best thing. 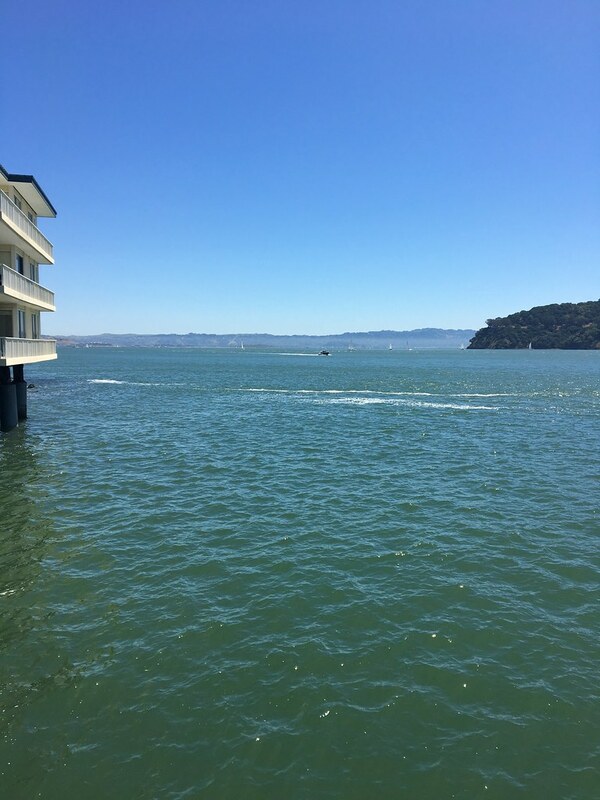 I only recall going into the town of Tiburon a couple times as a kid, usually to go to the movie theater (I saw Little Women and Ever After there) or to the Chinese restaurant my Mormor liked. The last time I was there we took my grandpa to brunch for his 94th birthday. While Elephant Rock Pier was not a sentimental place for me regarding my grandparents, it is now because their ashes are scattered here. Dani, Joshua and I met up with my parents, my mom’s good friend Debi, and my Aunt Vera (goddaughter of my grandma) at the Best Western in Corte Madera, and then we all drove over to Tiburon to scatter the ashes. My mom read a poem and then we each got to scatter the ashes. 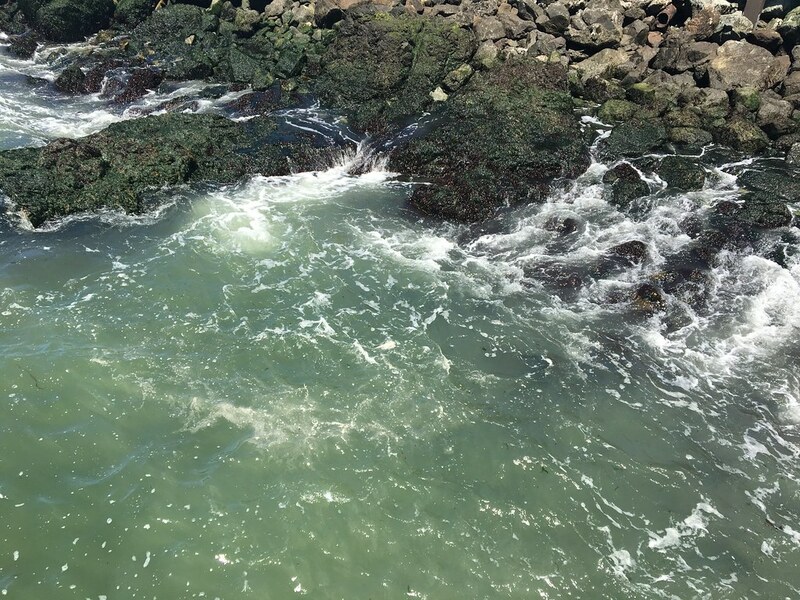 Once we scattered the ashes, we lingered a little while to reflect and eventually made our way back to our cars so we could head to lunch in Daly City. 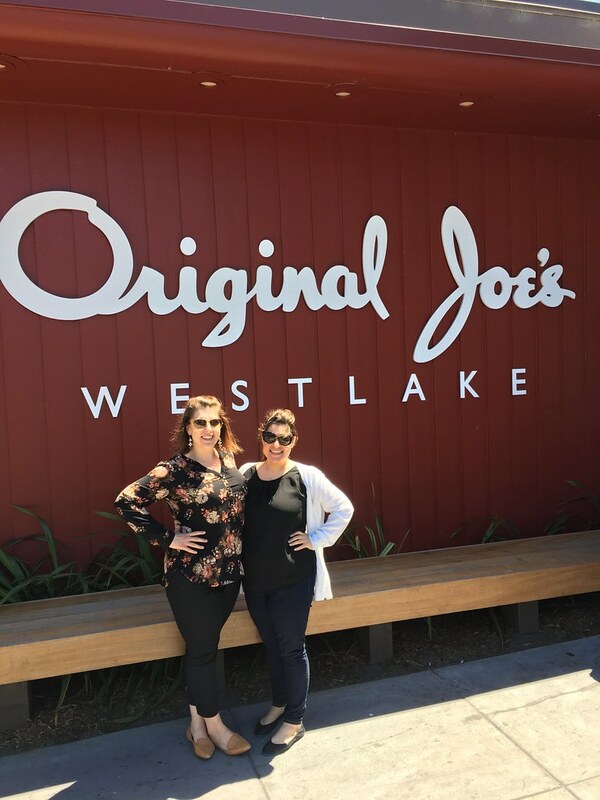 For lunch we went to Westlake Joe’s. My grandparents took my sister and I here numerous times throughout our childhood, usually paired with a trip into the city to run errands and to check in on their rental properties. My grandparents came often enough to be established as regulars, so naturally they had a few favorite waiters, one of which my sister and I came to know as Uncle Peter; he usually snuck us a Shirley Temple or Roy Rodgers with our meal. 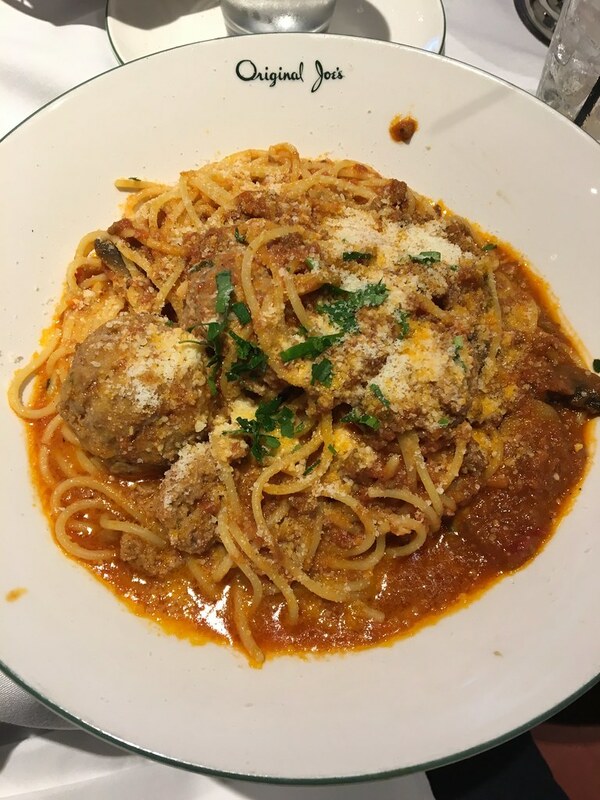 I remember my grandparents would always order the turkey dinner special with extra dressing (that dressing was delicious), and I would always order spaghetti and meatballs. And that is exactly what I ordered that day. It was delicious and tasted exactly how I remembered it. 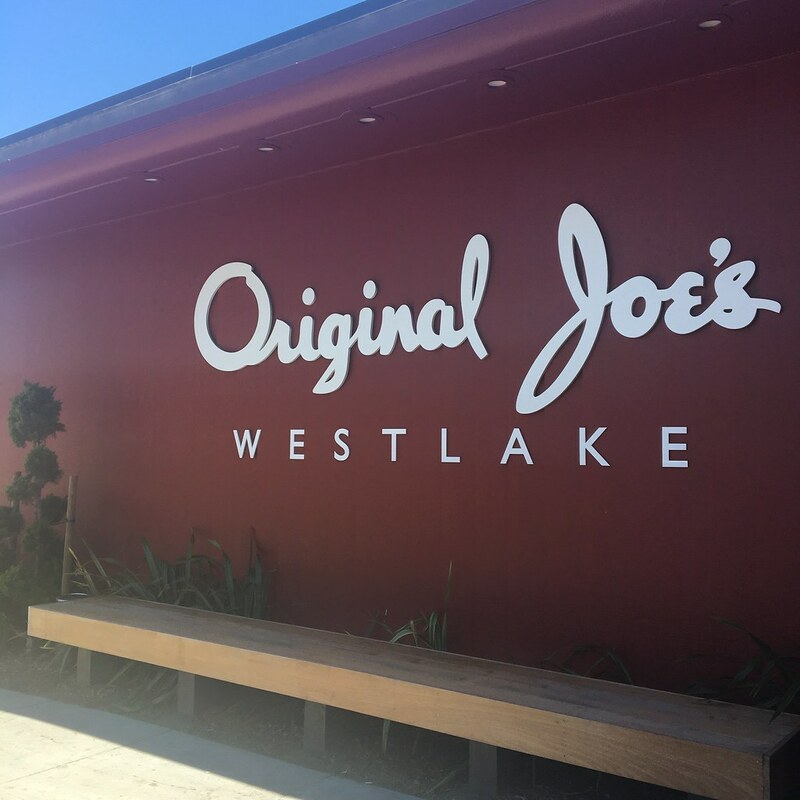 The last time I was at Joe’s was back in 2008 before they closed and underwent a remodel. While the remodel has definitely improved things, the restaurant for the most part remains exactly how I remember it. I’m so glad we got to go there again and honor my grandparents with a delicious meal. After lunch we parted ways with the rest of my family and made our way back to Marin. 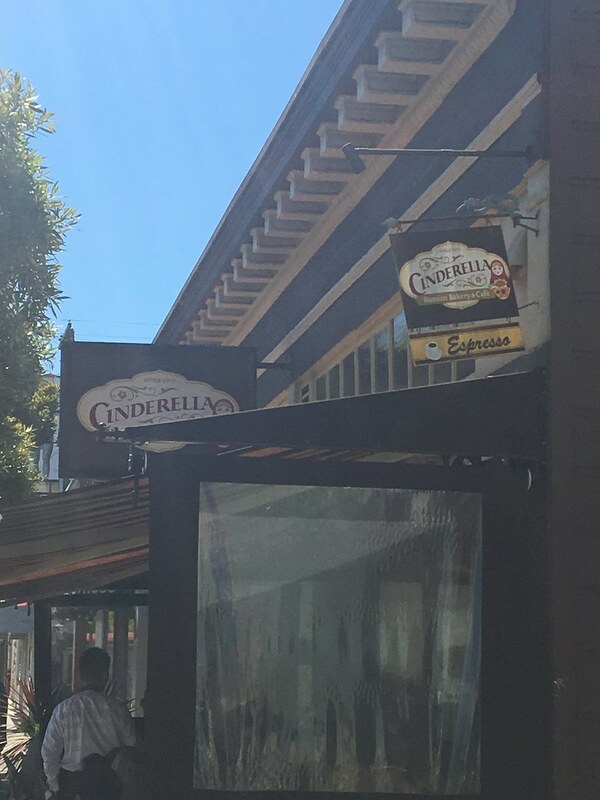 Before leaving the city we had one last stop: Cinderella Russian Bakery & Café. My grandma was of Russian heritage and Cinderella Bakery was a taste of home. She not only liked going there because of the Russian cuisine but enjoyed sharing it with me because of the name and the fact Cinderella was one of my favorite stories as a little girl. Unfortunately, my sister didn’t have any memories of this place like I did because by the time she was born my grandma stopped going there because the food didn’t taste the same. Thanks to her taking me there as a kid, I was introduced to pelmeni and piroshki, both of which I took to-go when we visited the bakery that day. My sister got vareniki which was a dish that we have fond memories of actually making with our grandma. The bakery had also gone through an extensive remodel, so it definitely didn’t look the same as I remember it. When my grandma took me there the café was indoors whereas now it’s outdoors only. Still, the food tasted how I remember it, and that was all that mattered to me. 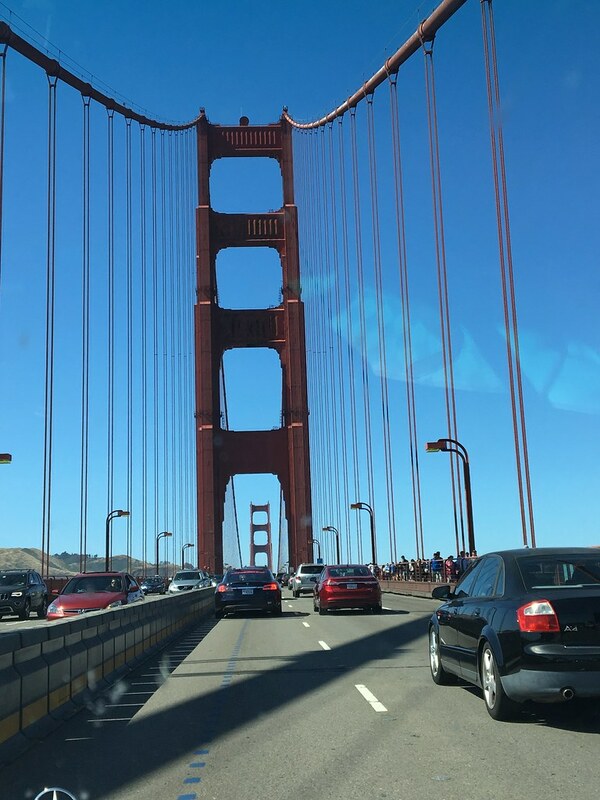 After dealing with an insane amount of traffic in true bay area style, we finally made it back to Marin. We visited various places we frequented with our grandparents: The Village and Bon Air Shopping Center. We drove by their old house and then headed home. On our way home we made one final stop for dinner: Mary’s Pizza Shack. My grandparents weren’t huge fans of Mary’s (I think I recall taking them there only once or twice), but this is a favorite for us. We’d usually stop here on our way down to visit my grandparents or on the way home from visiting them. At one point they opened one in Roseville, so we had one close to home but it recently closed; it’s back to being a Bay Area treat for us. 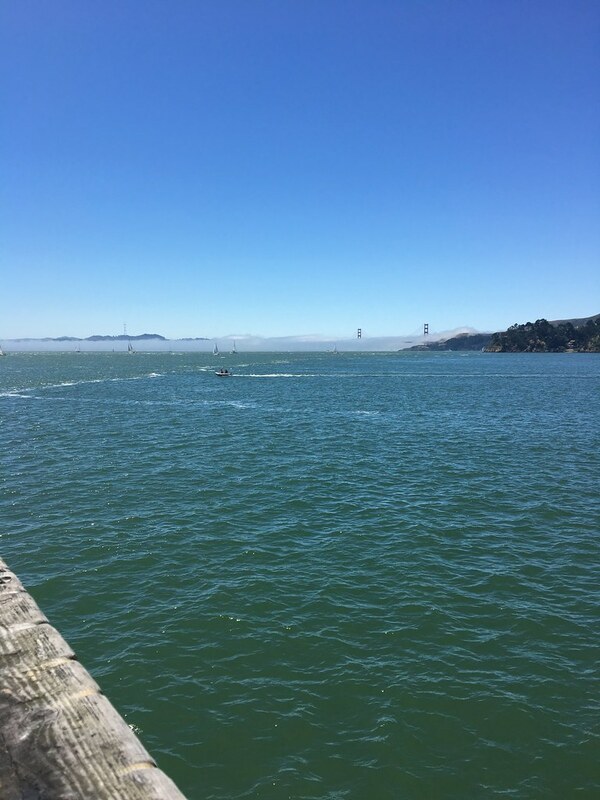 Despite the INSANE amount of traffic (good reminder of why I like to visit, not live there), it was an absolutely beautiful day and memorable day. We couldn’t have asked for more perfect weather as we said goodbye to my grandparents. Another chapter closed and a new one begins.